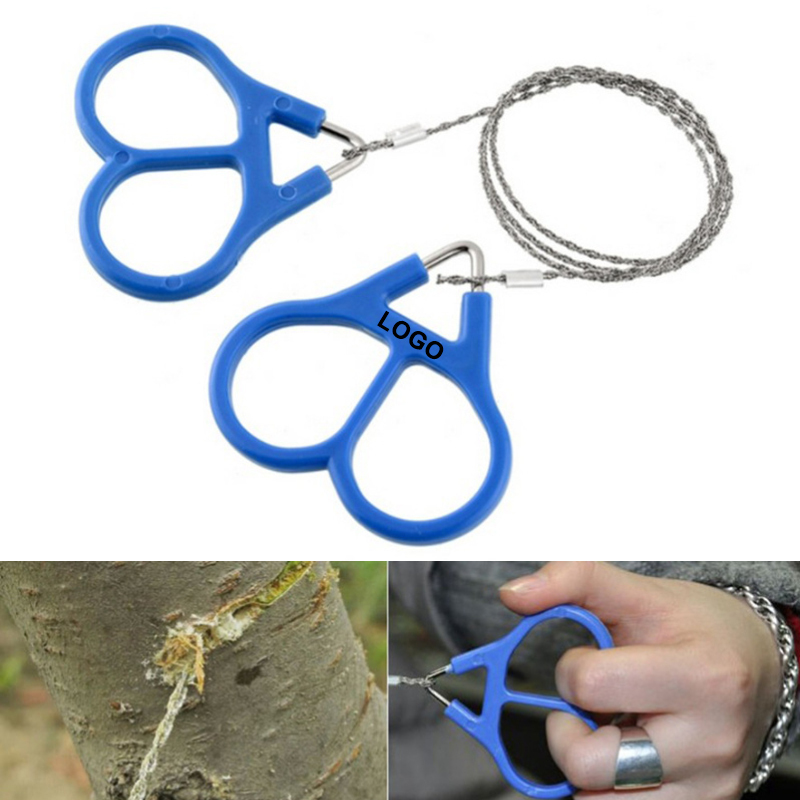 Made of quality stainless steel, mini, light, but strong sawing ability and easy to operate. Great for hunter, fisher, camper, explorer, other outdoor activity and family use. Order it today and don't forget to add your brand on it. Package: 2 pc/opp bag, 1000 pcs/ctn, 48 lbs/ctn.